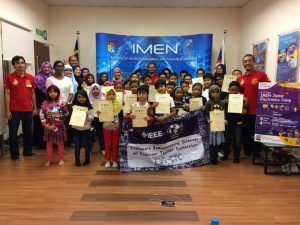 03 Dec 2018 – IMEN Junior Electronics Workshop’s first session was successfully held on December 1st (last Saturday). A total of 35 primary school students were excited to take part in the electronic workshop. Besides learning basics of electrical and electronics circuits, participants were also introduced to nanotechnology. It was our pleasure to meet our bright and enthusiastic participants. 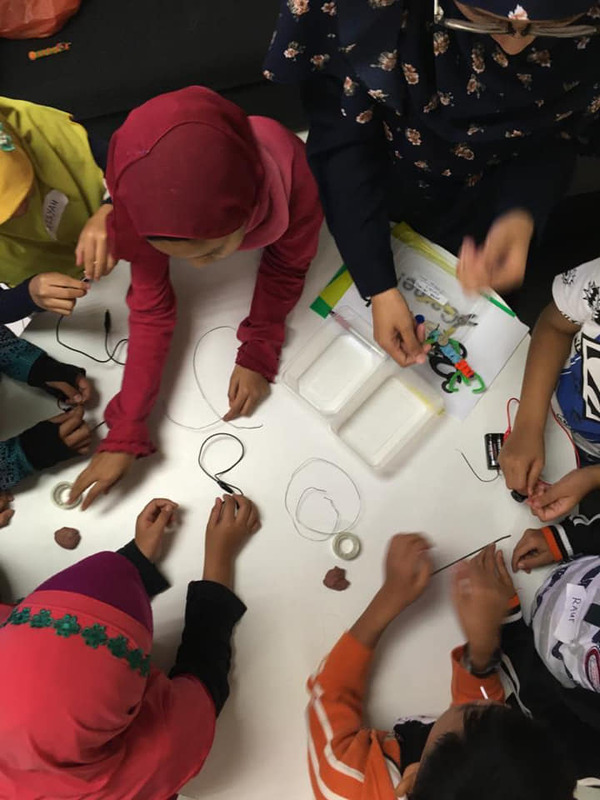 They show the makings of future engineers or scientists. 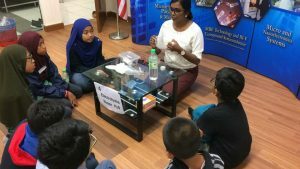 There will be many more sessions with higher modules to cultivate youngsters interest into E&E engineering in the next days.